By Collins. 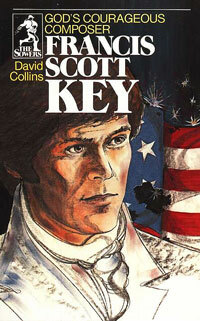 Francis Scott Key sowed seeds of faith to his family and friends all his life. The beauty of his words and the example of his Christian life allow us to appreciate him today. Biographies forages 10 and up.  Great for home and Christian schools.